What if you could do it all over again? If you had the memories of the past and the wisdom of experience, would you make the same choices? 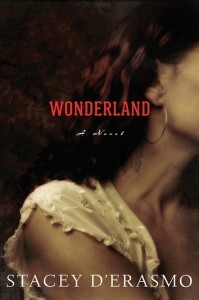 That is the question Stacie D’Erasmo brings up with her latest book Wonderland. D’Erasmo is an Associate Professor of the MFA program at Columbia University. Her prior books include Sky Below, Tea, A Seahorse Year and The Art of Intimacy. D’Erasmo demonstrates the art of a superb writer in that the images she conveys are full masterpieces in the reader’s mind. 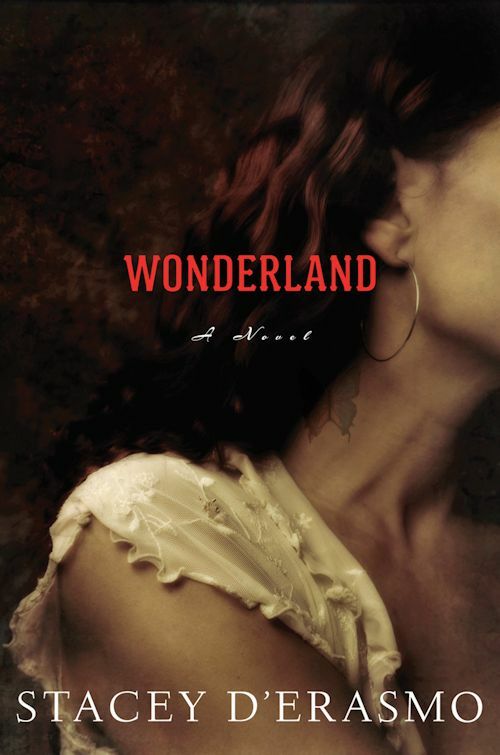 Wonderland is different from D’Erasmo’s prior works. It is a journey into that surrealistic world of modern rock music as seen through the eyes of a former rock star returning to the road. Anna Brundage is the flawed protagonist. She did two albums in her youth. One was a critical and commercial success. The second was a work of art that few understood. She then disappeared. Her comeback tour is more of a fluke, spur of the moment that forces Anna to look backwards at her journey. Wonderland is filled with the characters of rock music. There are the temperamental band members who have their own issues. There is the legendary rock force. There is the avant guard musician of the hour who makes YouTube videos. There is the beleaguered tour manager. There is even the up and coming band who is booking bigger tours. Throw these characters into a small European tour that includes large music festivals, dive bars and upscale clubs and you have part of the adventure Anna is on. The meat of Anna’s story is her loves. They include her past relationships, her wild upbringing and outrageous family. These are the heart of the book and best read, not talked about.